Make going to the beach a stress free experience. Forget packing your car full of beach gear and instead just drive on down to the beach club where cabanas are available to store all your gear! A beach boy will set up chairs and umbrellas at your convenience while you sit back and relax! We are The only private membership family friendly beach club! We offer swimming, sailing, and tennis programs for children and adults. The beach is an oasis of security and beauty. The Club is located on Great Peconic Bay. It has over 300 feet of white sandy beachfront. The swimming area in the bay is roped off and has a raft. Our pool is heated to a comfortable 85 degrees. Swim times are set up at the pool for all swim, kid swim and adult swim at different times during the day. Lifeguards are on duty at both pool and bay. There is a snack bar at the Club, open daily, which serves a variety of foods for lunch. Activities at the Club range from tennis, sailing, volleyball, paddle ball, basketball, ping pong, and other water activities. 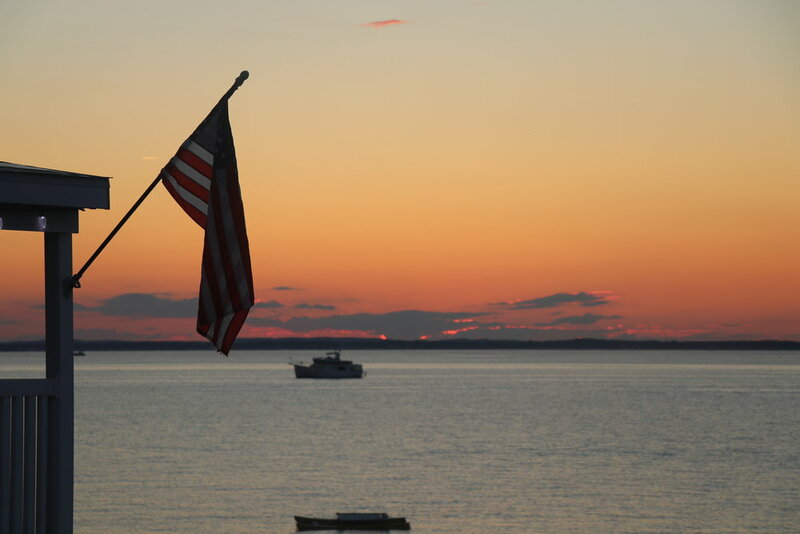 Friday, Saturday, and Sunday evenings the Club serves dinner and our members enjoy good food from a full menu and the best sunsets on Long Island. Find out more about membership! Sign up with your email address to receive news and updates relating to upcoming events and more!